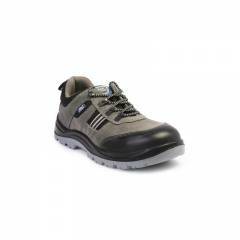 Shocks: Cambrelle with molded EVA. They have a sturdy built. Awesome Allen Cooper AC-1156 shoes. The Shoes is sturdy and made of good quality. Well i am Satisfied. Timely delivery, great packing. Good comfortable Shoes. Good Looks & happy with the purchase . Timely delivery, great packing. Good comfortable Shoes. Good Looks happy with the purchase .